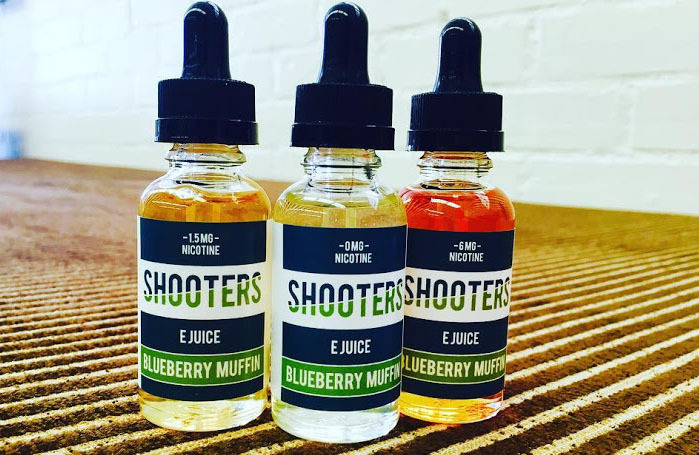 Lets Vape & Smoke Shop KC is authorized dealer of many E Juice brands like Shooter, We got top of the line E Liquid brands & hundreds of flavors. pick your E Juice or E Liquid at competitive price. We offer cheap but high quality Vape Shop products for vapors. Premium Vape Pen and Box Mods, A Vape Shop for vapors.